Hello and welcome back to my Blog. 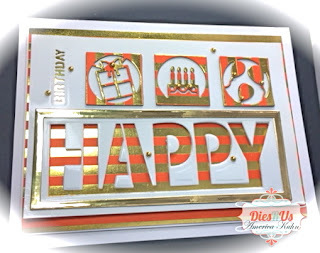 I've got a Birthday Card-Set to share for my DT post over at the DRU Inspirational Blog. 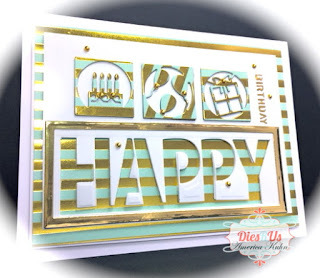 I'm using some fun Impression Obsession mini cut-out dies! 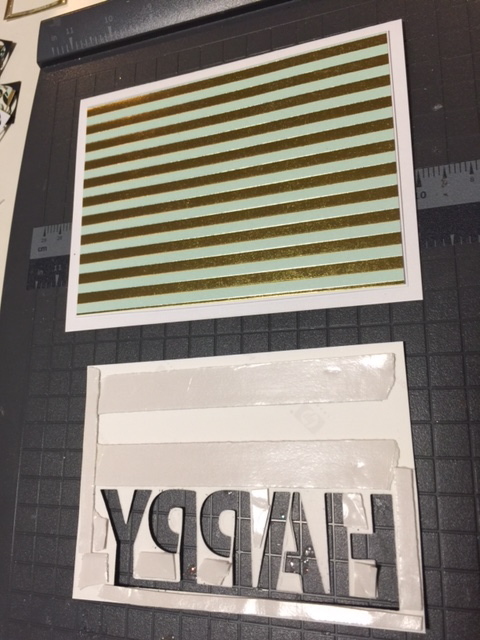 Mat Designer Paper over a panel of White Card-stock - (doing this makes paper sturdy and helps to hold-up the die-cuts better). 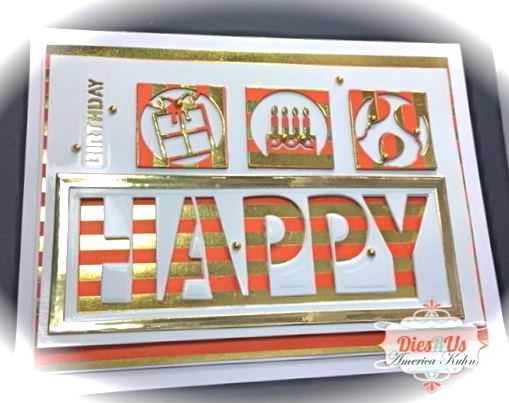 Add foam adhesive to this layer and adhere to the white card base for dimension. 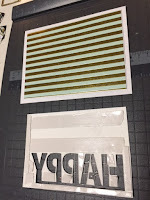 Next, add foam tape to the back of your white double-layered Happy Cutout. But before doing this, be sure to die-cut the "Birthday" word through the first Happy Panel and back-it with a small piece of gold mirrored card-stock before adhering both white Happy cuts. 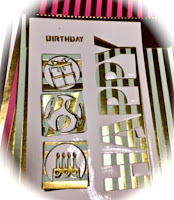 This will show the gold through the Birthday word. 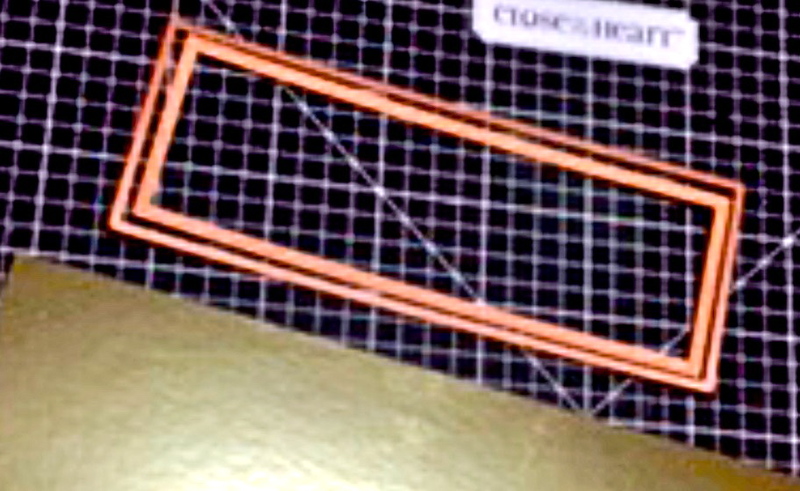 After adhering the 2 White Happy Panels together, add foam tape to the backs as this creates depth. Then place over the DP. Isnt it fun how the lovely DP can be seen through the large Happy word cut-out? 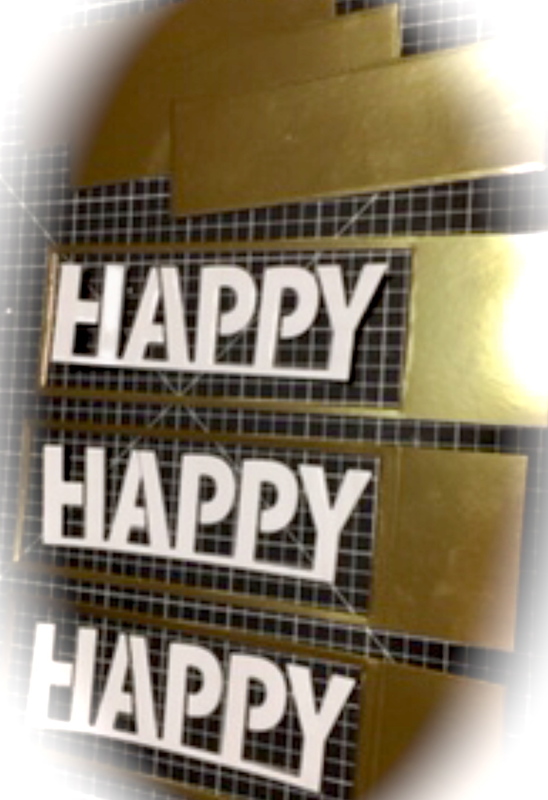 I also added a golden Frame over the Happy word to separate and showcase the I/O cut-outs best. 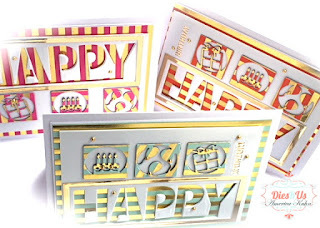 At this point, die-cut several of the I/O Birthday cutouts to triple layer, (I've die-cut these from the same DP to continue the look and adhered across), and begin to asssemble over the Happy openings. Finished the look by ashering random gold gems on each card. The end look is a clean and simple but with eye-catching interest. Note; This project leaves you with lots of fabulous extra cuts like these below that'll be so great to have for using on future projects! Thanks for stopping by today! We hope to have inspired you and love hearing from you! ARE YOU a Creative Expressions Sue Wilson FAN? Check us out on Facebook. 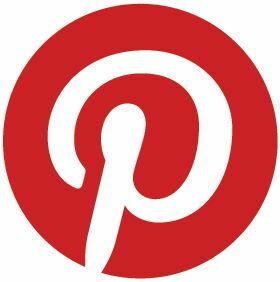 We have a fantastic inpiring group where SW fans like you interact, share ideas, tips, tricks, tutorials, and fabulous makes using Sue's wonderful products! Click here to go directly to Facebook and join us there! 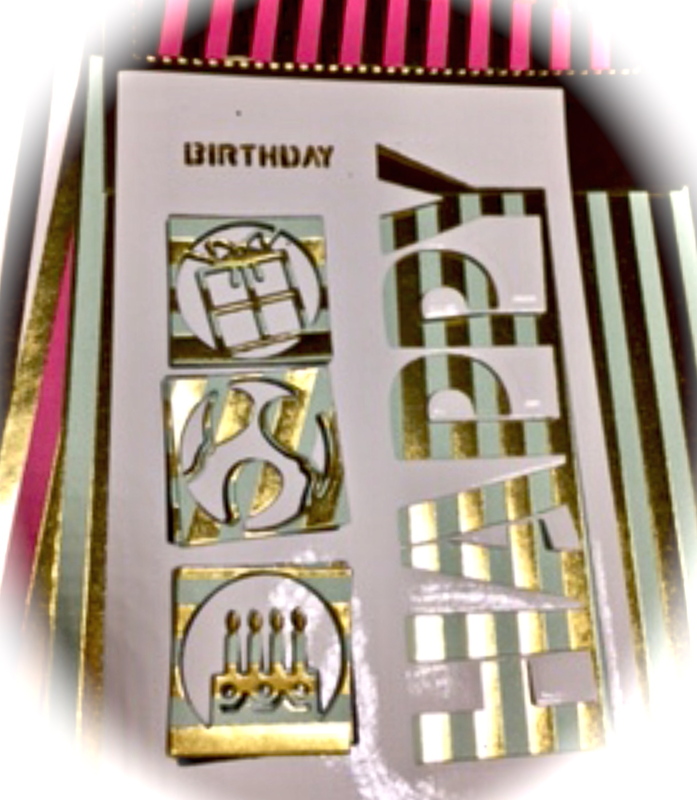 "Sue Wilson Fans in the USA and around the Globe"
Fun cards for birthdays! But no gratefull...? Thank you for joining us at TIME OUT! These are all fun and so fabulous, America! 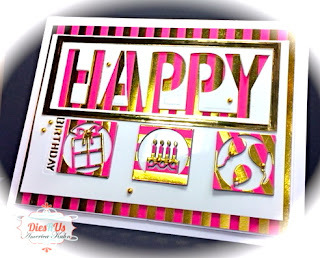 An easy, but spectacular card to make. 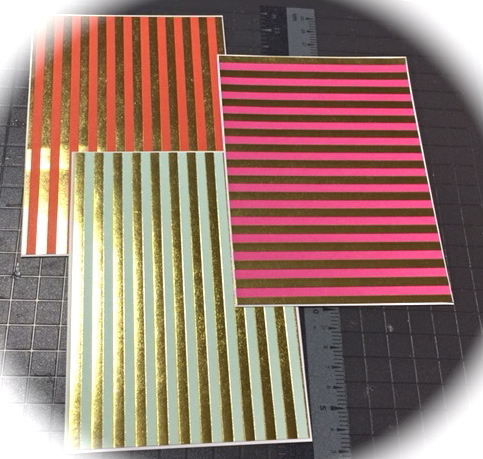 Thanks for joining the Double D, "Stripes & Dots" Challenge. These are just AWESOME America! Love them all! Fabulous details too! Thanks so much for joining in the fun at our Double D ‘Stripes & Dots’ challenge! Good Luck and we hope you’ll come back often. Beautiful cards America! I love how the patterned paper shows through from behind the die cut spaces. Such a striking look with the stripes and the gold foil. I love how each is a little bit different. Beautiful designs. Wonderful ways to use the stripes. 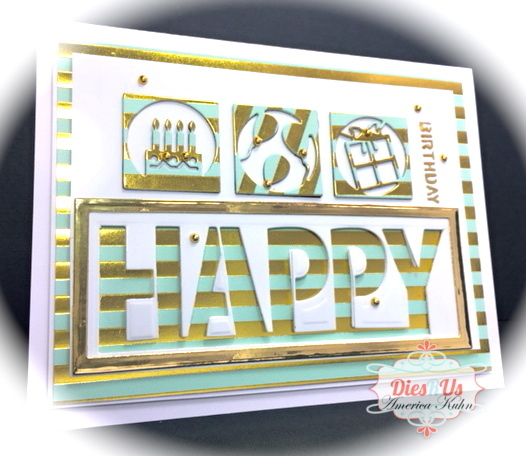 Thanks so much for sharing with us at Dies R Us Challenge Blog. We hope you will join us for future challenges. What a wonderful bunch of cards. Love all the different color variations. Thanks so much for playing along at Time Out. Wow! What a fantastic set of cards and all from the same few dies. Just goes to show how a creative mind can use basic materials. This is gorgeous. 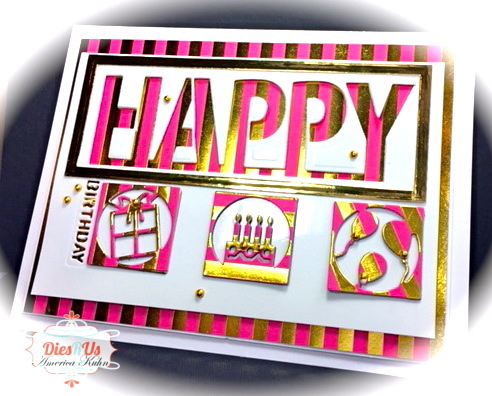 Love your color choices and use of the dies. Great layout also. Thanks for sharing with us at Double "D" Challenge. 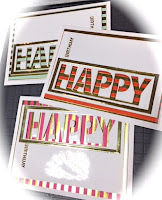 Awesome cards! Thank you so much for sharing with us at Lemon Shortbread Challenge Blog. I hope you can join us again soon! Beautiful!! Thanks so much for participating in our LEMON SHORTBREAD challenge. Hope you participate in our next challenge!! 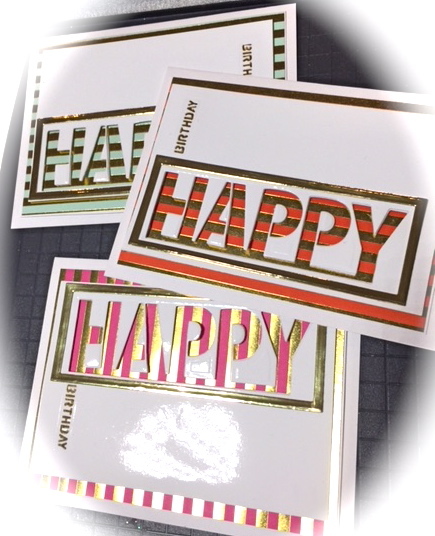 Have a happy crafty day!! !